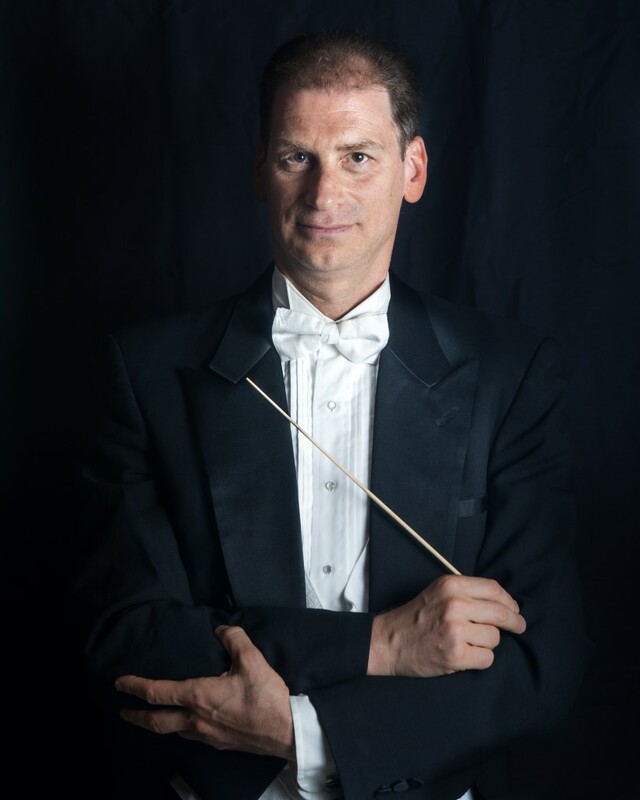 Gregory Buchalter is the Artistic Director and conductor of Opera Fairbanks, Opera Las Vegas and Opera Camerata of Washington. In Fairbanks he has conducted L’Italiana in Algeri, Carmen, La Boheme, L’elisir d’amore, Don Giovanni, Tosca, La Cenerentola, and a Gala performance celebrating Alaska’s 50th anniversary featuring Vivica Genaux. During his leadership with these companies, he has brought in many internationally renowned singers including Paul Plishka, Sondra Radvanovsky, Francisco Casanova, Alessandra Marc, Cynthia Lawrence, Luana DeVol, Alexandra Deshorties, and Richard Bernstein. Maestro Buchalter is also an active symphonic conductor. He has also conducted Salomé at the Savonlinna Opera Festival in Finland with Maria Ewing and Helga Dernesch, Die Fledermaus at the Vienna Volksoper, and Mozart’s Entführung aus dem Serail at the Spoleto Festival. In October 2011, Mr. Buchalter conducted the American Premiere of Mercadante’s I Due Figaro with New York’s Amore Opera and received glowing reviews for the performances. He was the first American to conduct with the Kazakhstan State Opera; the performances there included a televised Gala concert for the President of Kazakhstan. Mr. Buchalter has been Chorus Master of the Santa Fe Opera, where he received great acclaim for his choral preparation for Peter Grimes, Turandot and many other operas. In addition he was Chorus Master at the Bregenz Festival in Austria, Theater des Westens in Berlin, and the Chautauqua Symphony Orchestra. Mr. Buchalter is currently on the music staff at the Metropolitan Opera where the position of “Maestro di Banda” was created for him. He has worked extensively with the Metropolitan Opera Chorus and has been Chorus Master at the Met for several productions including the telecast of Franco Zeffirelli’s production of Don Giovanni and Gershwin’s Porgy and Bess. He has also prepared several world premiers at the Met: John Corigliano’s The Ghosts of Versailles, Philip Glass’ The Voyage, and John Harbison’s The Great Gatsby. In the latter, Mr. Buchalter created the on-stage part of the jazz band conductor. In February 1992, Mr. Buchalter founded his own chorus, Choros Aristos, and led them in a performance of Rossini’s Petite Messe Solennelle at New York’s Merkin Hall in commemoration of the composer’s 200th birthday. In 1995, he conducted the Metropolitan Consort, a group composed of members of the Metropolitan Opera Orchestra in a highly successful concert of Baroque music. For many seasons he was a guest conductor with the New York Symphonic Arts Ensemble where he has conducted such works as Prokofiev’s Alexander Nevsky. As both pianist and conductor, Mr. Buchalter has toured such places as Cairo, Kuwait, Malaysia, Turkey, and Hong Kong. As a lecturer and speaker he has been invited to hold Master Classes throughout the United States.